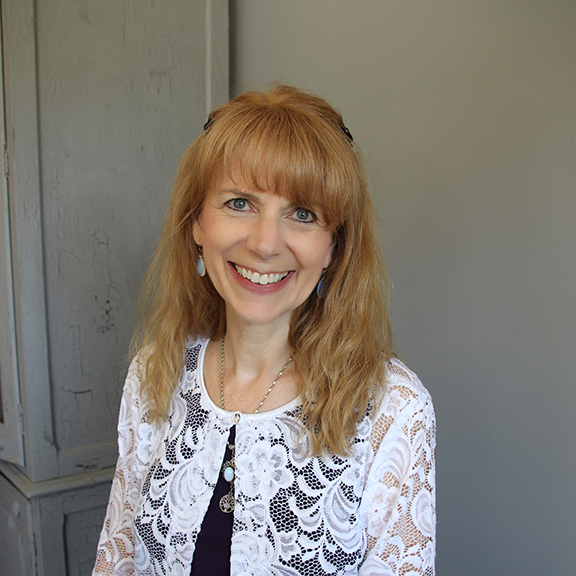 Rhonda is director of The Source Life Enrichment Center and has been giving Past Life Readings for over 30 years. She has given thousands of Readings reaching people in all 50 states and internationally. Rhonda does the Readings by going into a light trance state where she is able to intuitively read the “Akashic Records” which store the soul’s experiences in past lives. Rhonda also teaches classes to enhance personal and spiritual growth. Topics include Meditation, Discovering Your Purpose, Past Lives & Present Relationships, the World Beyond, Emotional Freedom Technique and more. This Reading describes the previous life having the greatest influence on your present life, at this particular time. Highlights of that life are described, noting events of major impact to personal and spiritual development (crises as well as triumphs). The Reading then addresses the significance of that life to your present life as it pertains to attitudes, emotions and behaviors. Suggestions are given for enriching this life, balancing karma, and moving forward with greater freedom. This Reading describes the past life connection between you and another individual, and its influence on your present relationship. Suggestions are given for the greatest healing and highest expressions of the relationship. Crossings can be done with spouse, child, employer, partner or parent – anyone who plays (or has played) a significant role in your life (the other person does not need to be present). This Reading describes past lives which may be having an effect upon current issues of prosperity. Though a primary focus may be given to finances, the Reading also addresses other areas where there is a perceived “lack,” such as self-worth, relationships, career, creativity and happiness. Suggestions for increasing total prosperity incorporate a spiritual outlook in terms of attitudes, emotions and behaviors.